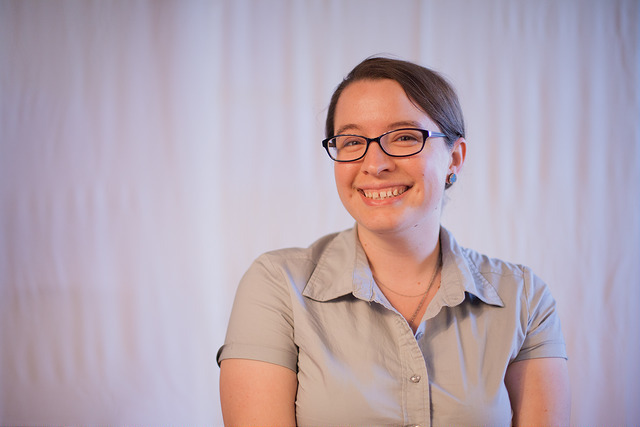 My name is Jen Weber, and I'm a UI/UX Developer at a startup called BioBright. This hybrid title means that I spend my time interviewing users, designing the look and feel of interfaces, and coding web apps. I changed careers when I realized that I didn't want the career progression I was qualified for and that becoming a developer would encompass all my favorite parts of my past work. I graduated from General Assembly's WDI program in April 2016. I love my job because I get to learn something new every day and I feel like a wizard when all the pieces come together.